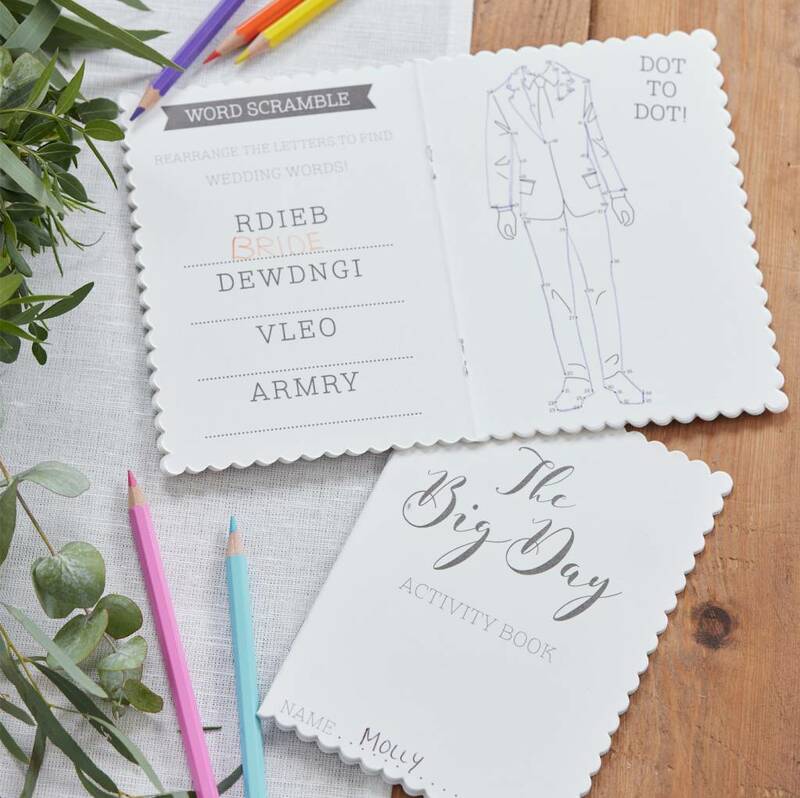 Need something to keep the kids entertained on your wedding day, look no further! Use our Activity Books on the kiddies table to keep the children occupied for hours. 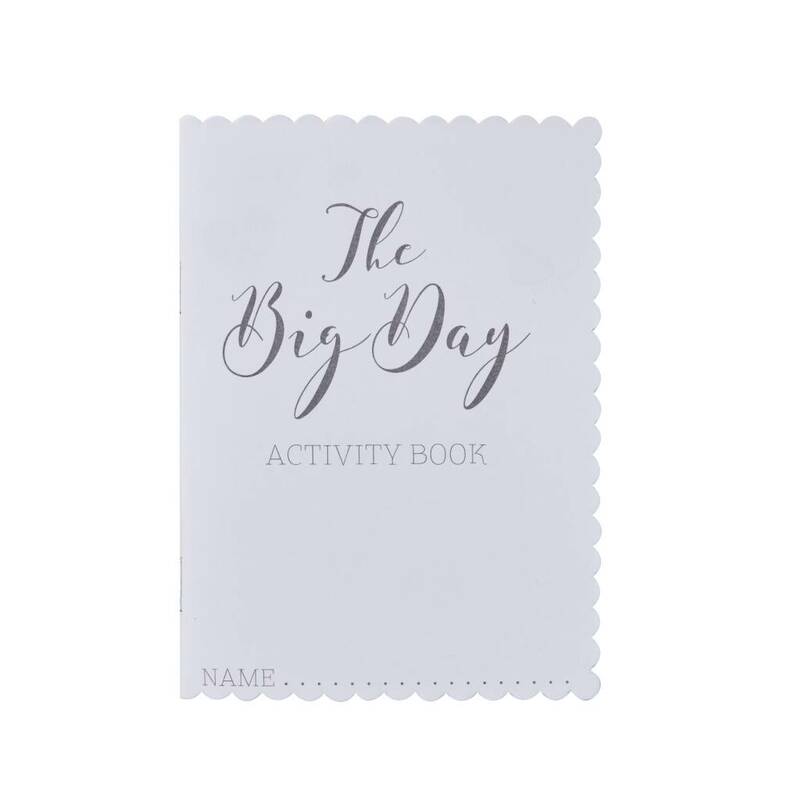 Each book has 10 pages of classic fun and games including a word search, dot to dot and many more. 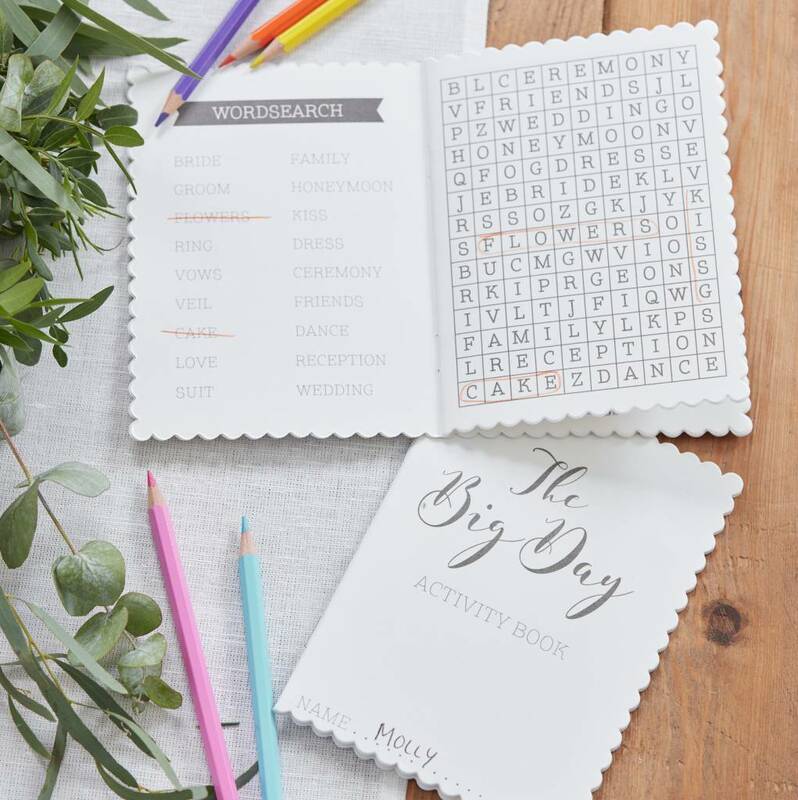 The gorgeous activity books follow the theme of the Beautiful Botanics range - perfect for keeping your wedding theme throughout! Each pack contains 5 activity books measuring: 11cm (W) x 15cm (H).